On hot and muggy summer nights, it’s not unusual to wake up feeling damp and sweaty. 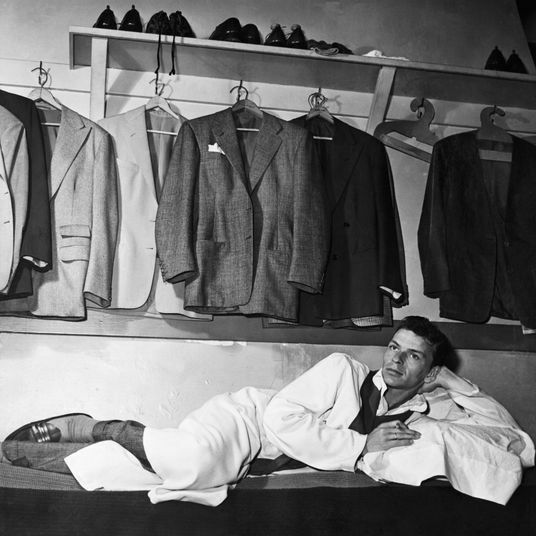 According to Daniel Barone, M.D., a sleep expert at Weill Cornell Medicine and New York–Presbyterian, and author of Let’s Talk About Sleep: A Guide to Understanding and Improving Your Slumber, “Our body’s ability to regulate temperature does change while asleep,” so a warm room or heavy blanket can easily cause overheating. 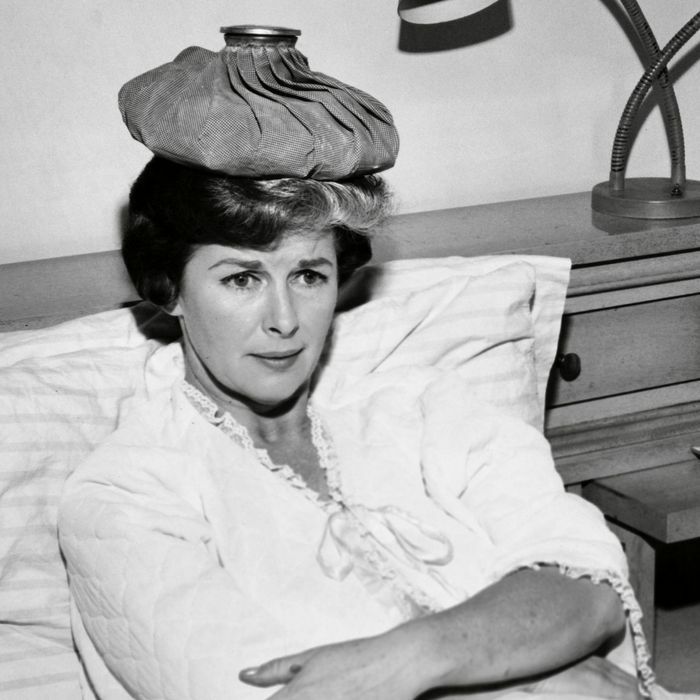 While sweating at night is common, it’s worth checking with a doctor if you’re sweating excessively. 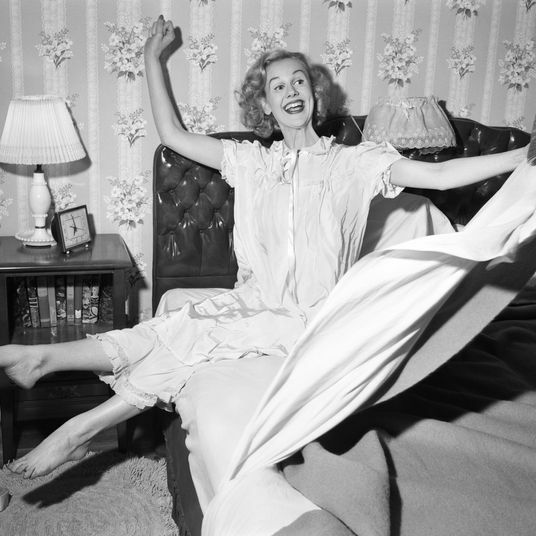 Lisa J. Pieretti, executive director and co-founder of the International Hyperhidrosis Society, points out that there are “sometimes serious underlying conditions and medications where night sweating is a sign or side effect.” For normal sweating, though, choosing the right sheets may be enough to provide relief. 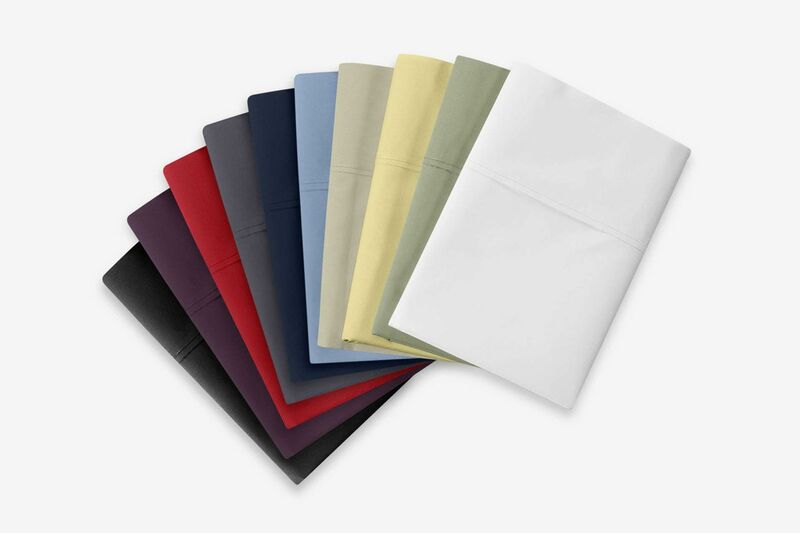 “Given that the ideal temperature for sleep is around 65 degrees, sleeping with cooling, breathable, and moisture-wicking sheets can be a plus, and a significant contributor to a good night’s sleep,” says clinical sleep educator Terry Cralle, R.N. Below, experts recommend their favorite cooling sheets for the dog days — or nights — of summer. 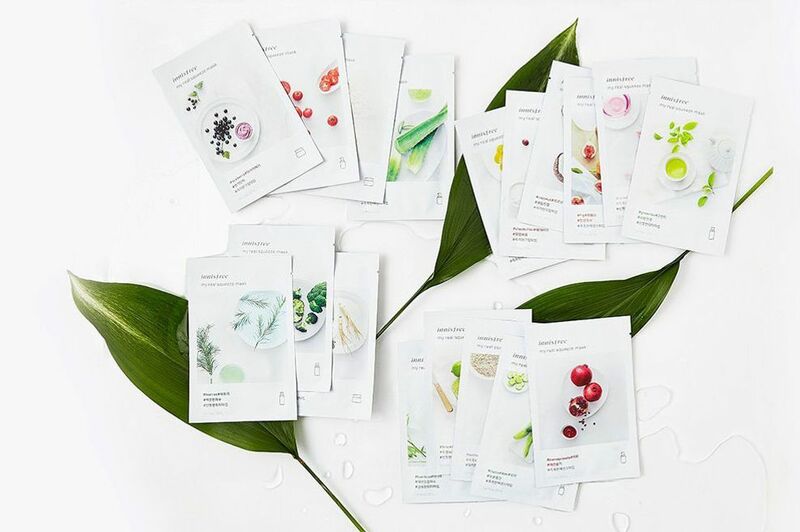 Most of the experts we spoke with agreed that natural fibers, like cotton, are the most breathable. 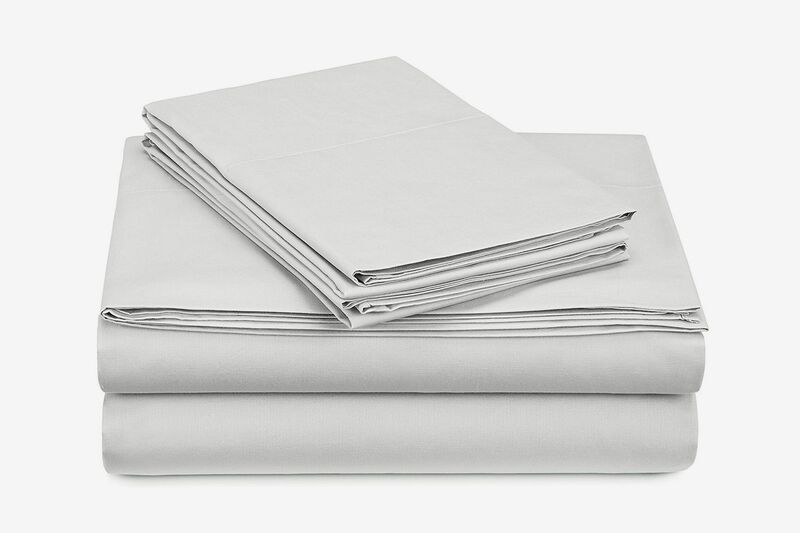 Make sure to look for matte-finish percale sheets instead of shiny sateen. 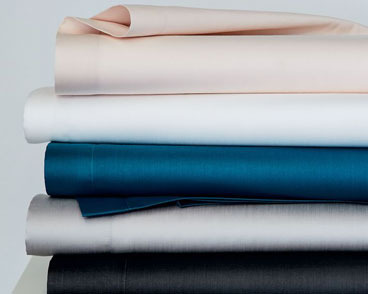 “Percale is going to be cooler than sateen due to the lighter, crisper feel,” says Cralle. 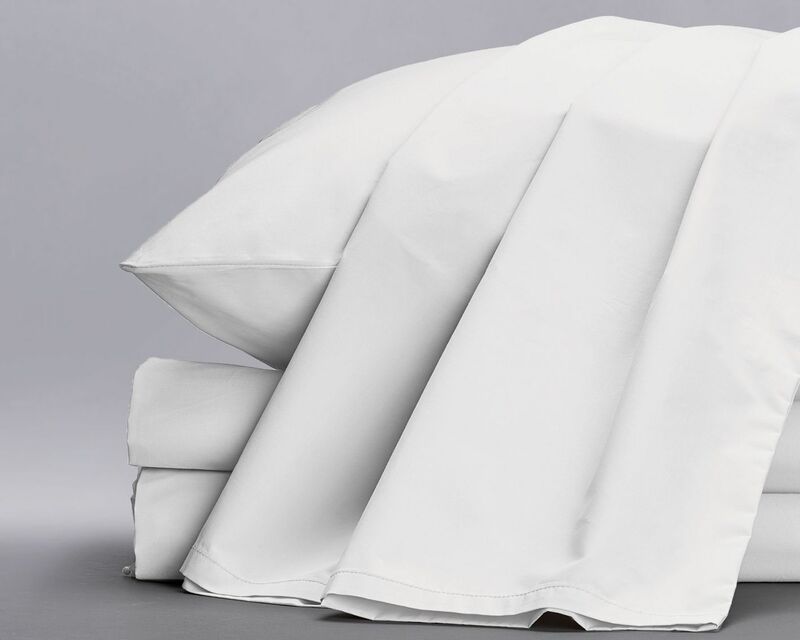 “Sateen has a tighter weave.” From Wamsutta, makers of our favorite side-sleeper pillow, these soft and lightweight sheets are ideal for summer nights. 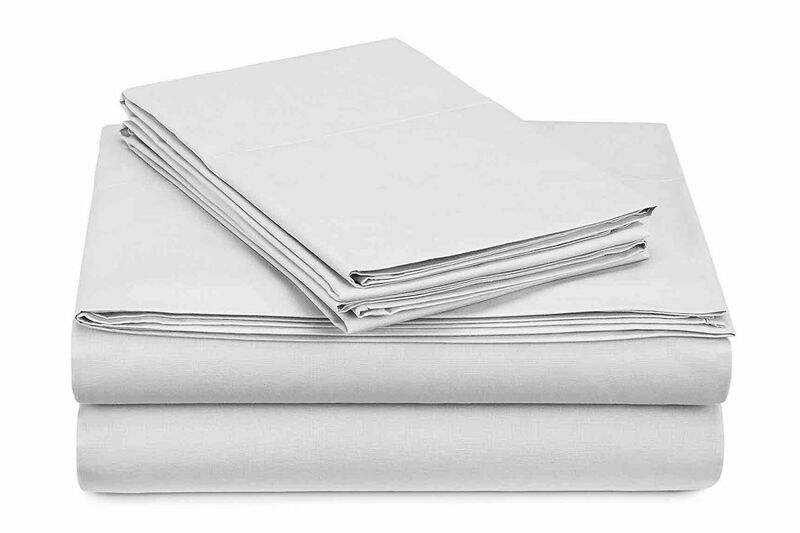 When buying cooling sheets, forget the conventional wisdom that a higher thread count means a better sheet. “Tighter weaves reduce breathability,” says Cralle. 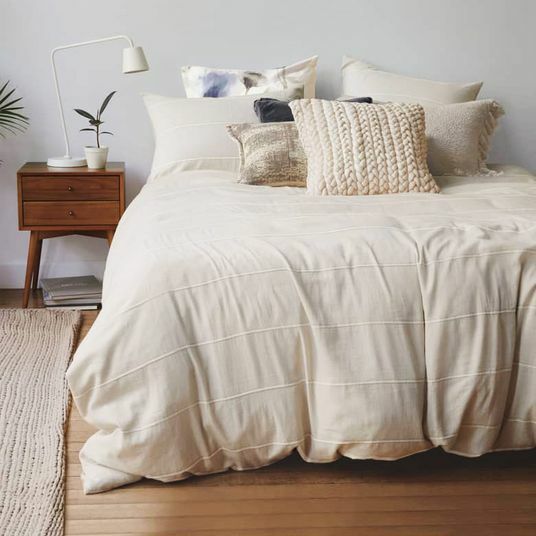 “Higher thread counts don’t always translate to higher quality.” Since high-thread-count sheets have more threads woven in per square inch, they’re more likely to leave you warm and sweaty. 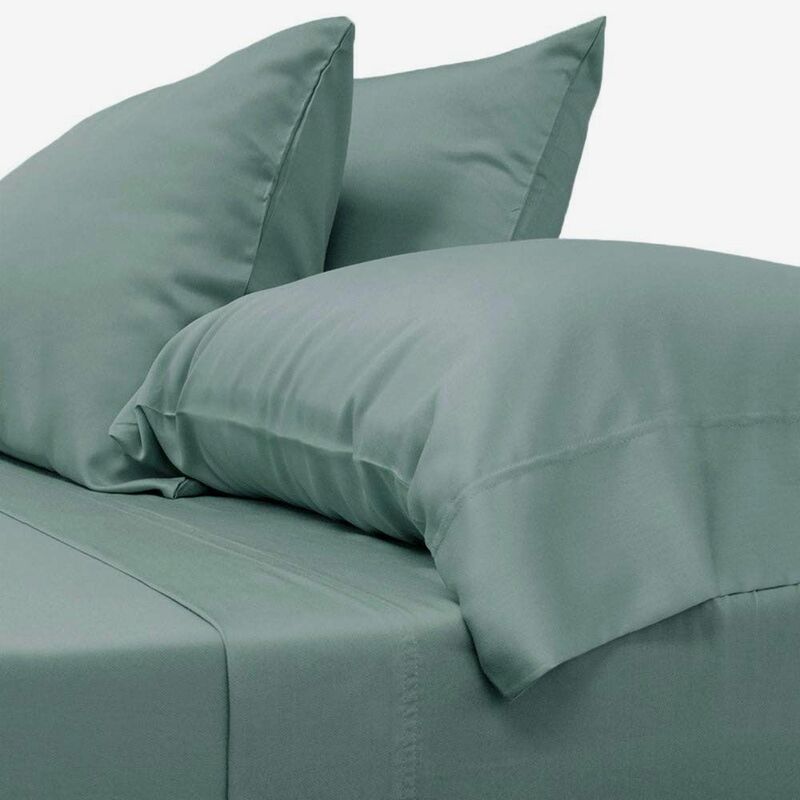 With a modest but durable 360 thread count, these Boll & Branch sheets will keep you cool. 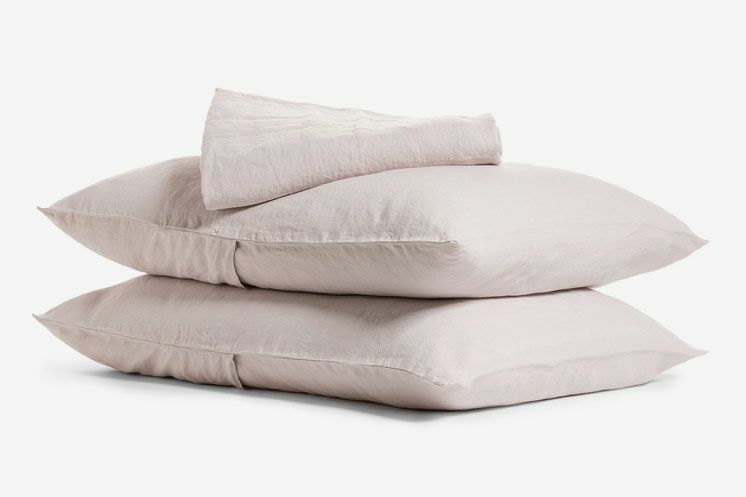 More affordable than Brooklinen, Parachute’s linen sheets are also available in more colorways, like this soft blush. 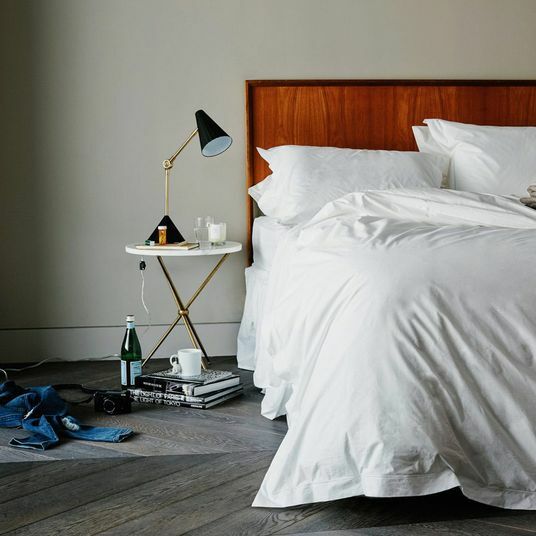 Save the darker shades — like coal and indigo — for winter because, as Cralle says, “the color of your sheets can play a role in staying cool while sleeping, with lighter colors reflecting it while dark colors absorb it.” Trapskin mentions both Brooklinen and Parachute as quality linen choices. 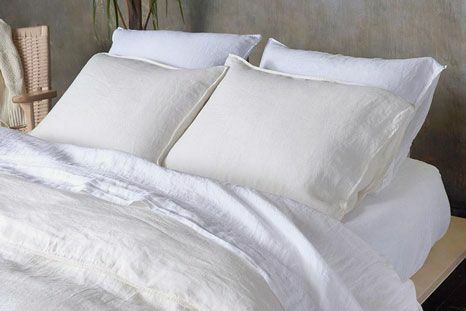 Another natural option, according to Cralle, is Tencel, which is derived from the pulp of eucalyptus trees. 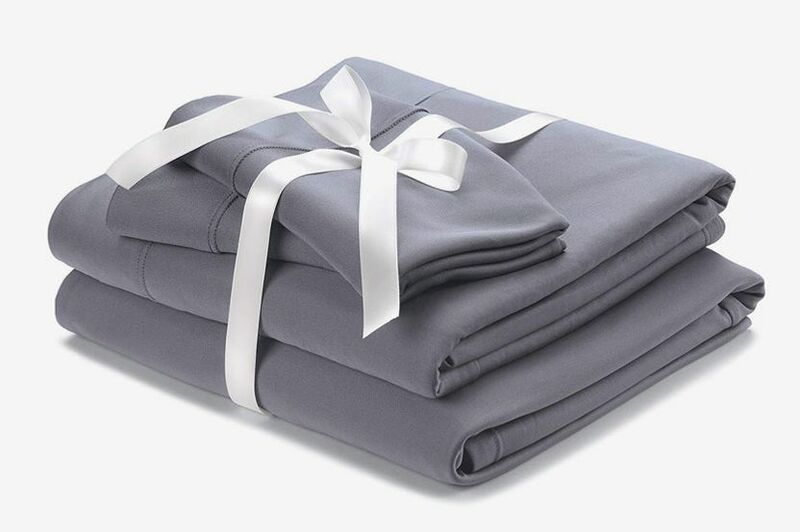 Sheex, which also makes performance-wear-inspired polyester sheets, specializes in temperature-regulating sheets and uses Tencel, known for its silky feel, in these soft, cooling sheets. 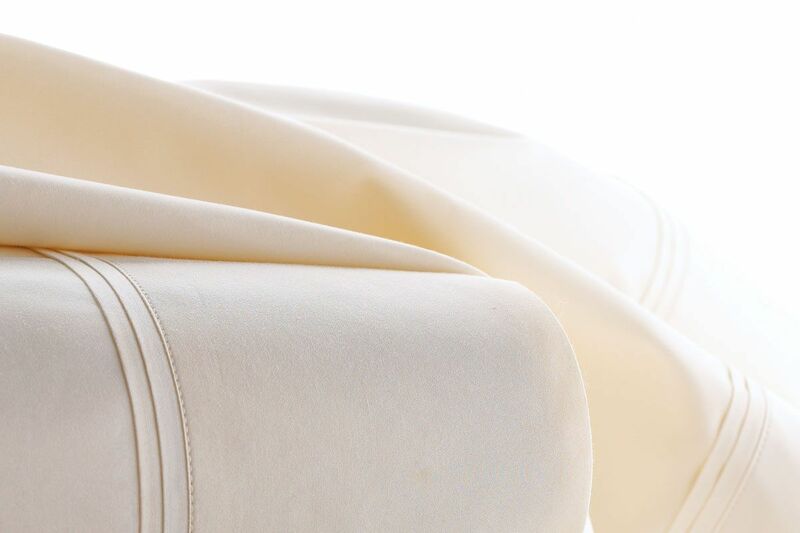 Tencel is also one of Trapskin’s fabric picks because it’s “better at absorbing moisture than most other fibers, making it great for sweaty sleepers. 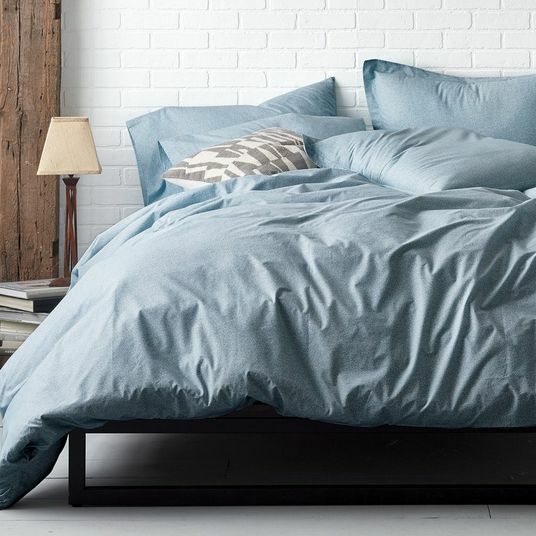 Tencel is also naturally wrinkle-resistant and is a sustainable material.” Instead of 100 percent Tencel sheets, though, he prefers ones blended with cotton, as “adding the cotton will give the sheets a more familiar feel.” He recommends Molecule sheets for nailing the perfect blend. 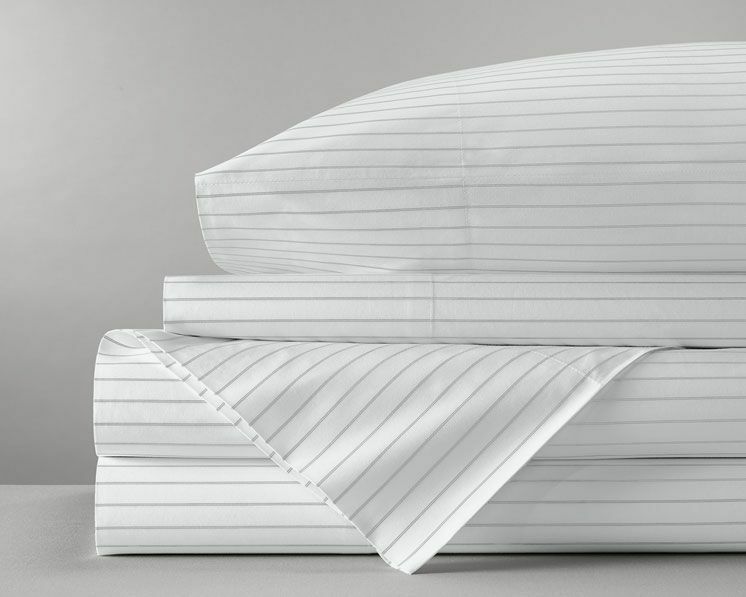 Molecule makes a cooling mattress, too, if sheets alone aren’t doing the job. 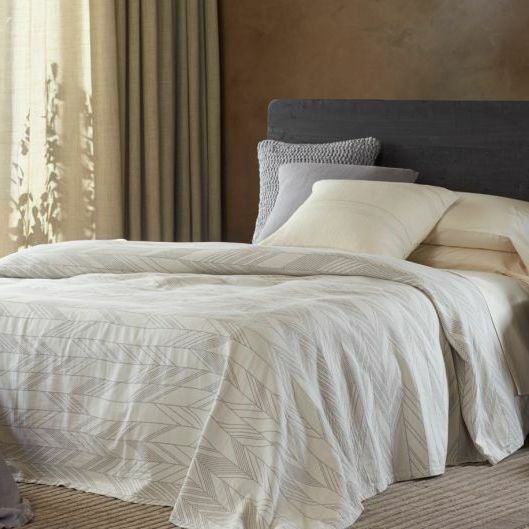 Any of the color options for this Tencel sheet set would work perfectly with West Elm’s stunning “artist’s palette” Tencel duvet cover. 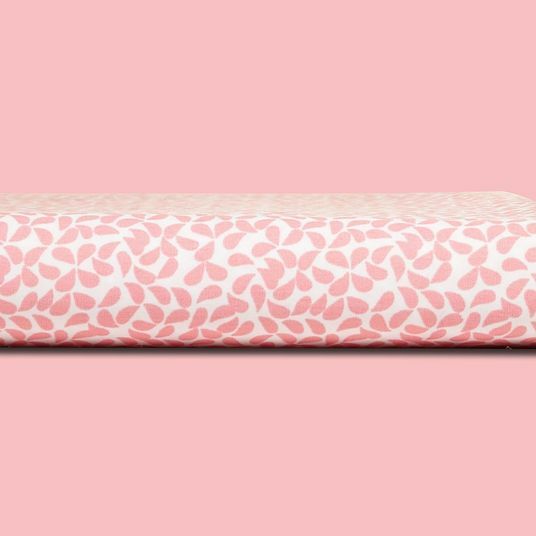 “We honestly love Wicked Sheets and suggest them for the many, many people who struggle with night sweating,” says Pieretti. 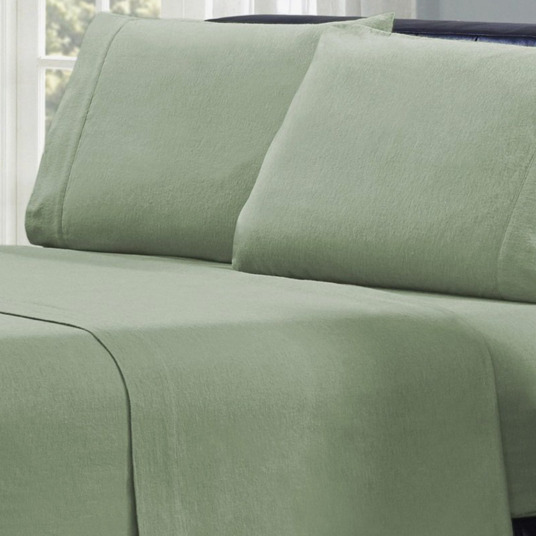 Like athletic wear, Wicked sheets are made from a poly-nylon blend to wick moisture away from the skin. 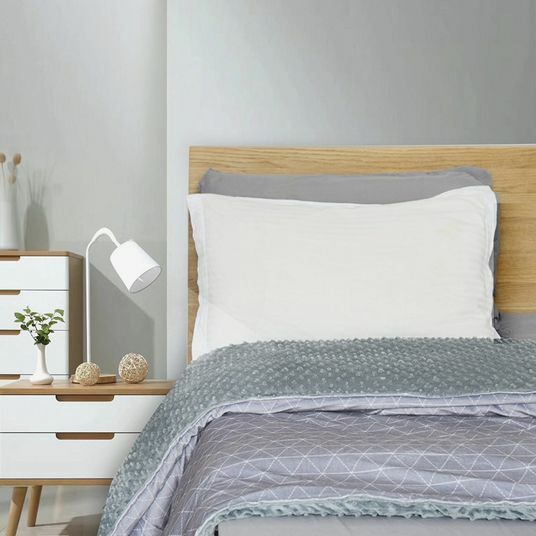 The fabric is treated with UV protection to prevent the absorption of heat from the sun, and trace copper elements prohibit the growth of bacteria on the sheets. 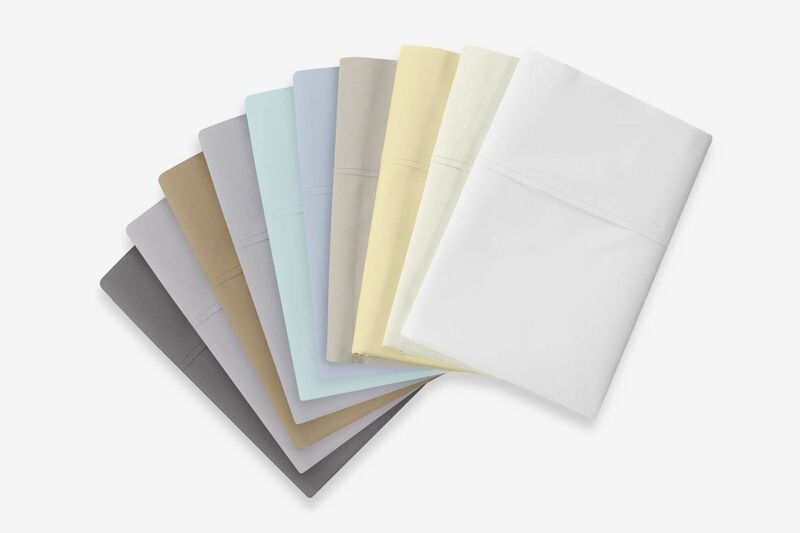 Cralle also recommends bedding made from “performance polyester — high-tech sheets that perform like sportswear to wick away heat and moisture.” PeachSkinSheets are designed specifically for sweaty sleepers and made from soft, breathable, athletic-grade polyester. 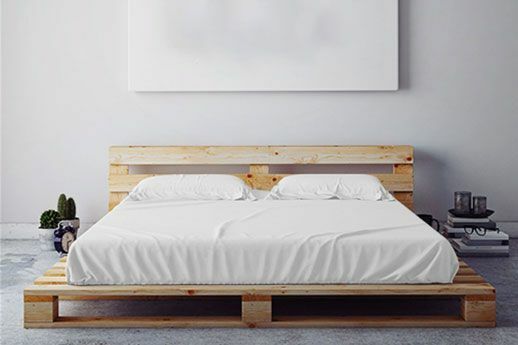 Switching up your mattress topper may help regulate your sleeping temperature. 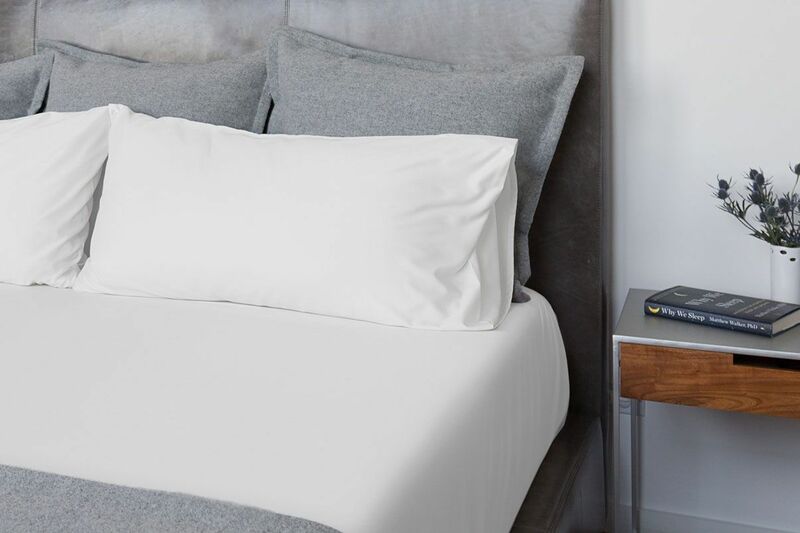 “Wool mattress toppers accommodate changing body temperature to help you keep cool in the summer and warm in the winter,” says Cralle. 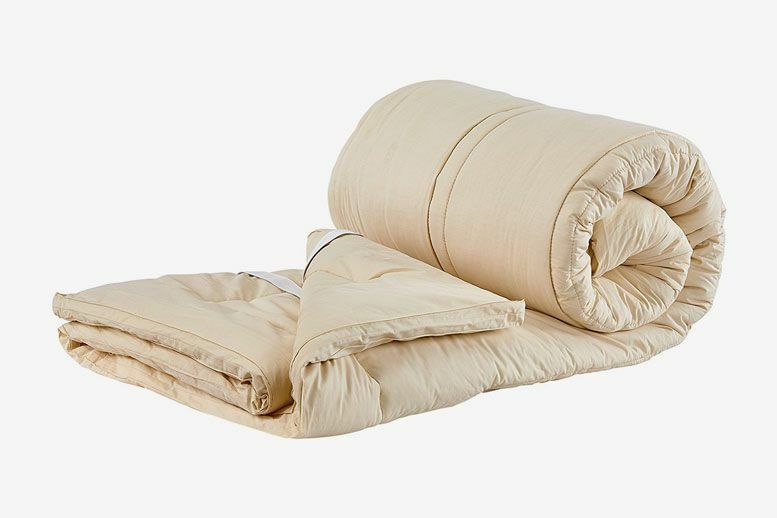 Made from merino wool, this topper is organic and free of potentially irritating chemicals.